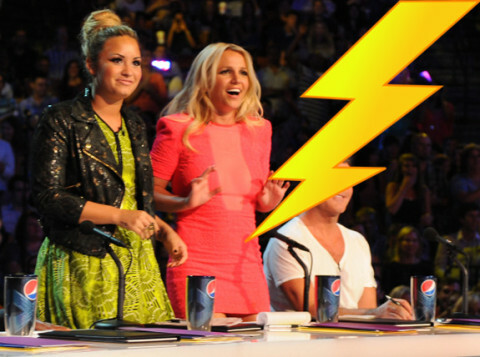 Britney Spears and Demi Lovato hate thunder! 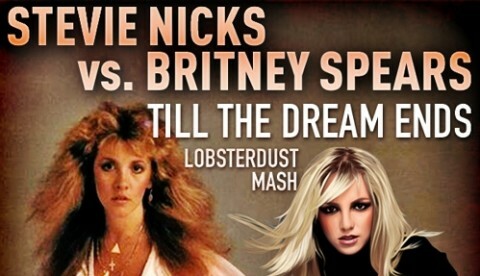 Britney Spears walked off ‘X Factor’? Britney Spears is engaged to Jason Trawick! Britney Spears’ boyfriend: Shopping for an engagement ring?